I have been working with a large number of colleges and students over the last 2 years to help them learn by building projects. Our team visited a number of colleges and trained more than 100,000 students all over India. Those students are now coming back to me (and my team members) and asking us for more projects to do. Here are some of the queries they have - what are the latest EEE projects to build? What are the trending technologies in electrical engineering? What are the latest technological skills that an EEE student should have to improve job prospects? etc. I am assuming more of you will have similar queries. So here I am writing down the list of simple electrical projects and ideas which will help an Electrical Engineering Student to select and build good projects that will help him/her in the future. Recent technological advancements enable us to build smarter homes that contribute to energy saving and decreasing the human effort. Automation is one such technology which is being widely implemented to control all the electrical appliances automatically/ remotely, saving energy and human effort. 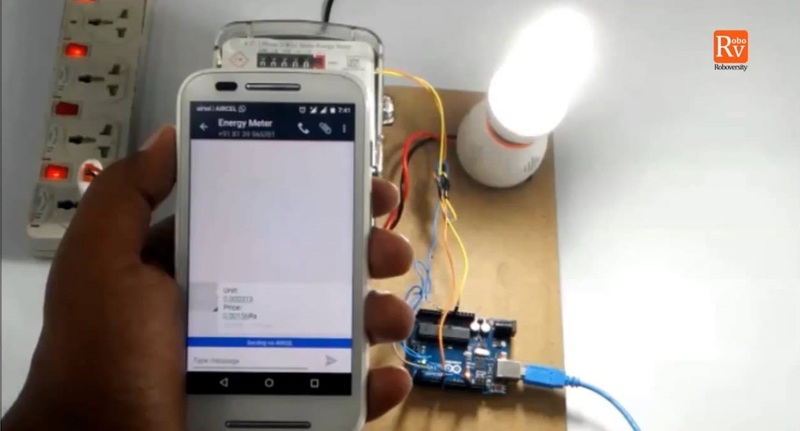 Through this electrical engineering project you will build a system that connects the electrical appliances with Bluetooth and can be controlled via mobile App. The system can also be programmed to switch ON/ OFF automatically based on the user needs. Since this project offers a lot of scope for modification and innovation, you can choose this topic for your mini or major electrical engineering (EEE) project. We have been hearing about how Elon Musk is transforming the renewable energy market and bringing in more innovation to it. Reports states that more power from the sun hits Earth in a single hour than humanity uses in an entire year, yet we use solar energy at 0.39% for our energy consumption. 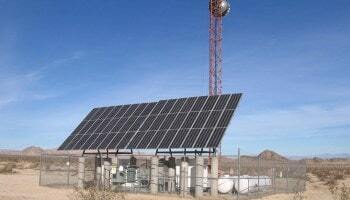 Building solar projects will help you to learn the technology from basics. The main theme of this electrical engineering (EEE) project is to develop a solar energy based battery charger and use that to power up a smart traffic lighting system. For those who want to pursue a career in renewable energies, you can choose this electrical project to learn and build for your mini or major engineering projects. Internet of Things (IoT) is an upcoming technology which is going to revolutionize all the electronic gadgets that we see today in the coming years. This particular project is an application of Internet of Things (IoT) Technology. The main theme of this electrical project is to develop a device that can monitor the moisture content of the soil and turn on the water pump automatically whenever the moisture drops below a threshold value. This device can also be programmed to send the user an update via email regard to the moisture level changes from a remote location. This electrical project is a must do for engineering students who want to have a career in IOT domain. Mechatronics is an upcoming technology that facilitates the machine to mimic the action of humans and animals and produce more natural movements. This particular technology is being widely used in the film industries, automation industries etc,. The main theme of this electrical project is to build a device that can record the movement of the hand and send the signals to an animatronic hand which then mimics the movement. 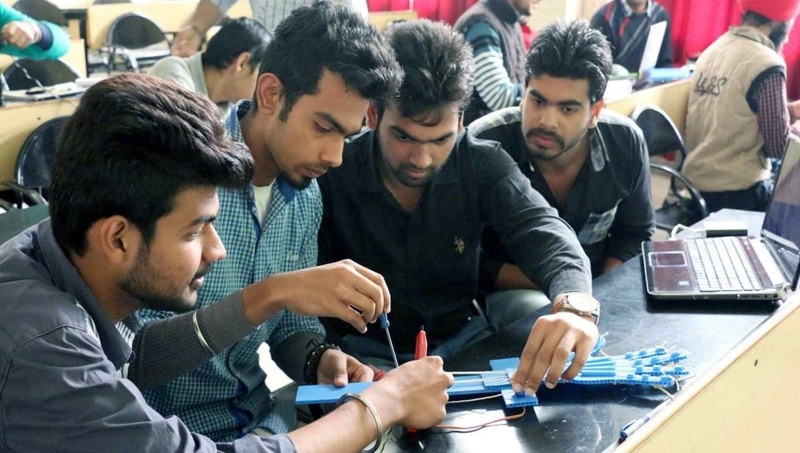 If you are amazed with the concept of mechatronics technology and wish to develop hands-on skills, then you can build this electrical project for your engineering curriculum and get skilled. This project is also an application of Internet of Things (IoT). Reports states that the IoT Technology is going to transform into a multi-trillion dollar market and more than billion devices will be connected to Internet using this technology by 2020. So building projects on this technology will help you to understand it better. By doing this electrical project you will develop an electronic device that can sense the temperature/ humidity changes and send updates to the user from a remote location. It can be programmed such that the user will get an email and sms update based on the threshold value. Reports states that, if solar is 20% efficient at turning solar energy into power, as it has been in lab tests, we would only need to cover a land area about the size of Spain to power the entire Earth renewably in 2030. So rather than just building a Solar Energy based project, you can build a project that can improve the efficiency of Solar Energy. This electrical project involves building a solar device that can automatically sense the intensity of sun light and orient itself to get the maximum voltage from the sun. When compared to a fixed solar panel, this tracking system produces 40% more energy. Robots are beginning to cross that line from absolutely primitive motion to motion that resembles animal or human behaviour. Robotic arm is one such mechatronics application that can operate autonomously to handle the industrial process that needs more physical effort/ contagious in nature. 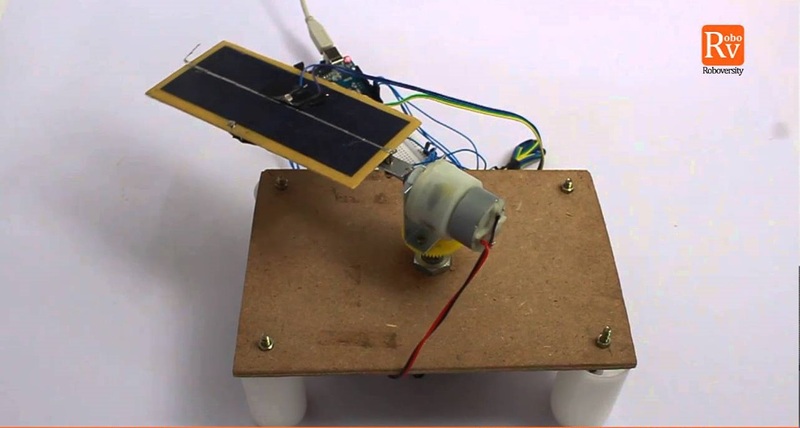 By doing this electrical project you will build a Robotic Arm that can be controlled by human hand gestures to move along 3 axes and carry out operations like pick/place, drop etc. Smart Energy Systems are designed to adapt to the changing environment parameters and produce output accordingly. These kinds of systems are being widely implemented in homes to reduce the energy consumption and human effort. Through this electrical project you will develop a device that can detect the human presence with the help of PIR sensor and controls the lighting accordingly. The device can also be programmed to switch ON/ OFF the appliances based on the number of occupants. Energy consumption monitoring is essential for any industry to understand the trends for a period of time. The data acquired during monitoring will help to take necessary steps for saving the energy. Through this electrical project you can develop a device that can monitor the energy consumption and can be integrated onto any industry. The system can also be programmed to send updates to the user via sms whenever the energy is consumed beyond a threshold value. Wearable Technologies are devices which can be worn by the user & simultaneously process and display relevant information on the wearer. Wearables are considered as the biggest innovation in technology since the smartphone – and the possibilities are endless. 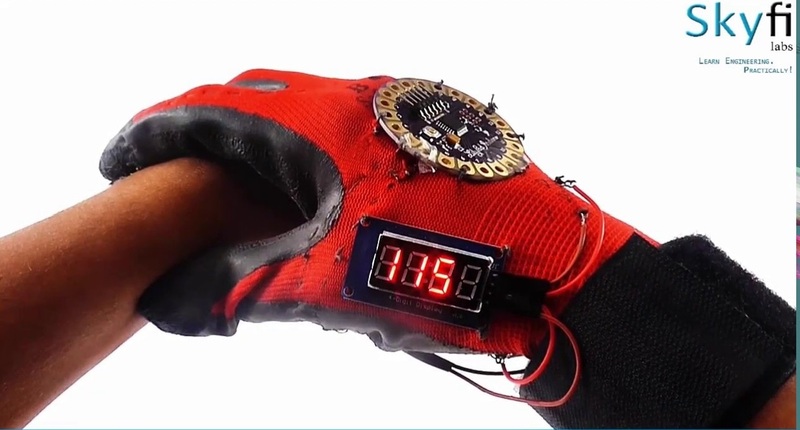 Through this project you will build an electronic device that can be worn and used to display the heart rate of any individual on the display mounted on the glove. If you are fascinated with the wearable gadgets and wants to know how the whole system operates, then this electrical project is just for you. Can I use the above electrical project topics for mini/major projects? Ofcourse, you can use the above mentioned electrical projects to do for your engineering curriculum. Since the above electrical projects integrates a latest technology, they offer you a lot of scope for learning and understanding the innovative technologies. Remember, the main objective of doing electrical mini or major projects is to strengthen your learning of engineering concepts. So always choose electrical project topics that offers you a very good learning opportunity. In case you are interested to do innovative electrical engineering projects but don’t know where to start, Skyfi Labs has developed Online Project Based Courses that you can use to build your projects in the best way possible. Our Learn-Do-Review Methodology ensures you learn while you build your mini or final year projects. Kits needed will be dispatched to you within 24 hours and you get instant access to the course content. Using the kits and course content, EEE students can build super awesome Electrical Engineering Projects! Build Innovative Electrical (EEE) Engineering Projects using Skyfi Labs Online Project Based Courses. Click here to check all projects.